Casey O’Donnell Jones is Licensed Professional Counselor and Registered Play Therapist. She offers individual counseling, play therapy, family therapy, and clinical supervision. Casey received a Masters degree in counseling from the University of Missouri-St. Louis in 2009. In 2013 she became credentialed in play therapy after completing an intensive post-graduate program through KC Play. 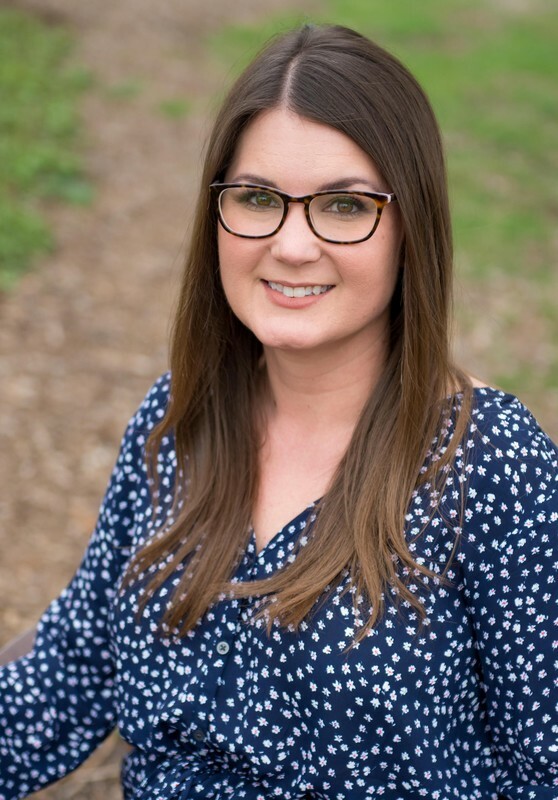 Casey is also certified in Aut-Play and has additional training in Trauma-Focused Cognitive Behavioral Therapy, Cognitive Processing Therapy, and Child-Parent Psychotherapy from the Erikson Institute. Most recently, she participated in level one EMDR training and is currently working toward certification. Casey strives to develop a respectful and supportive therapeutic relationship with each client and family in a welcoming and relaxed atmosphere. She specializes in treating trauma, grief, and anxiety in clients of all ages and abilities. In children, she believes that all behavior has a purpose. Casey utilizes Play Therapy to help children express what words cannot. Casey also has a special interest in working with children and young adults with Autism Spectrum Disorders.